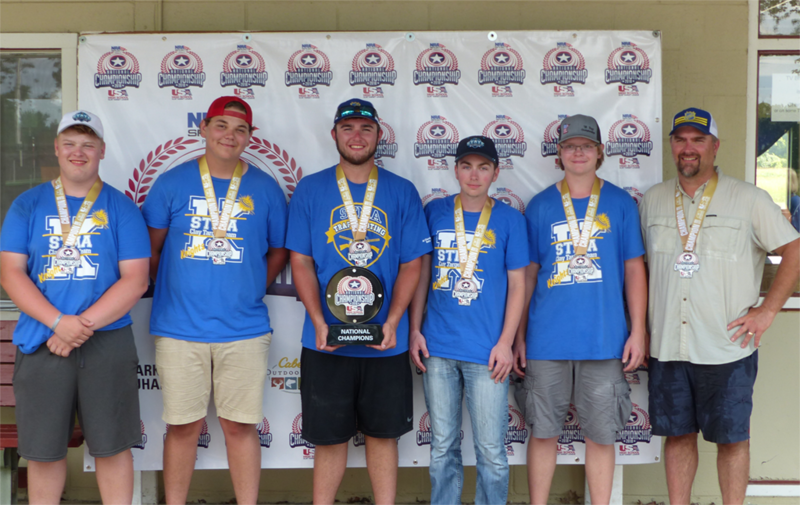 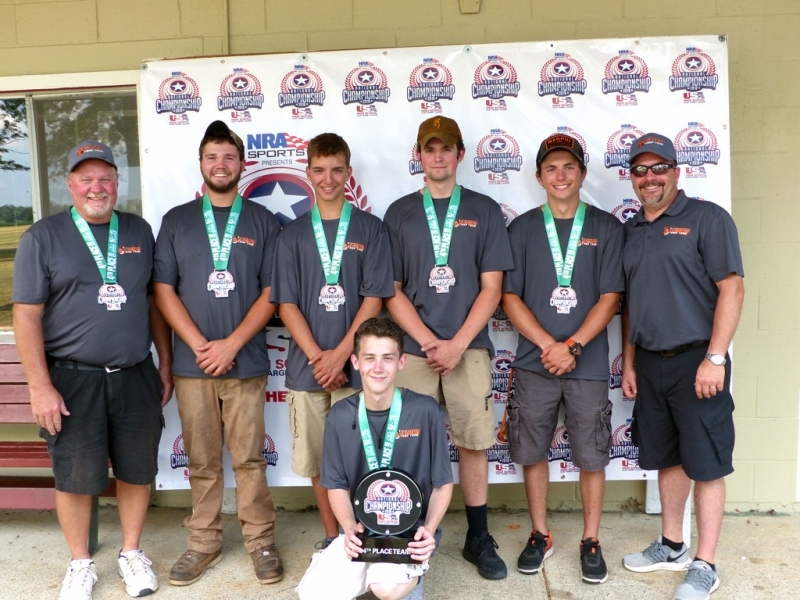 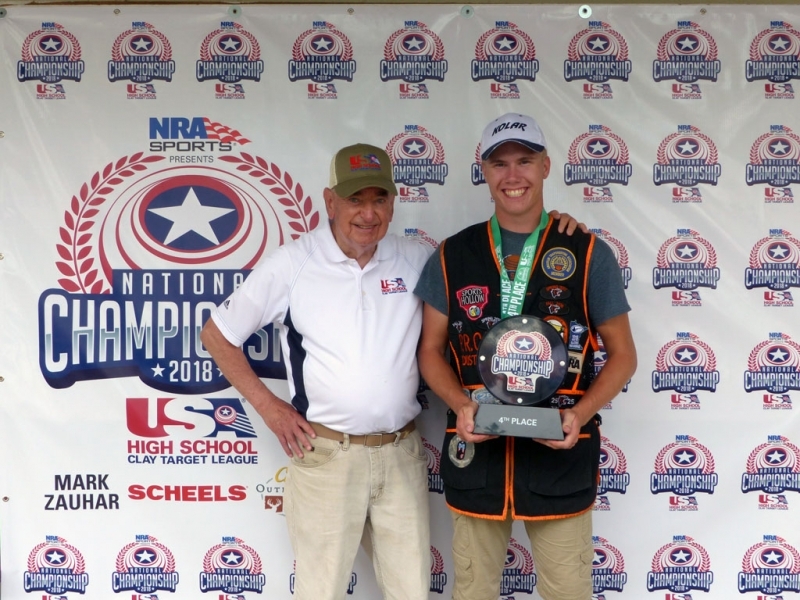 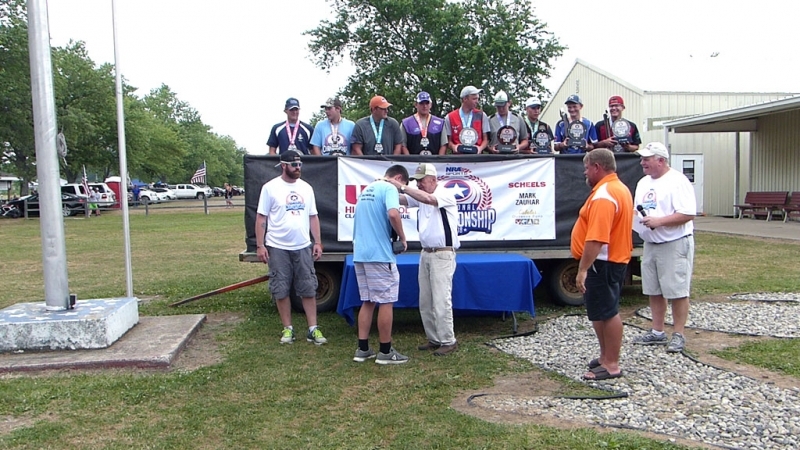 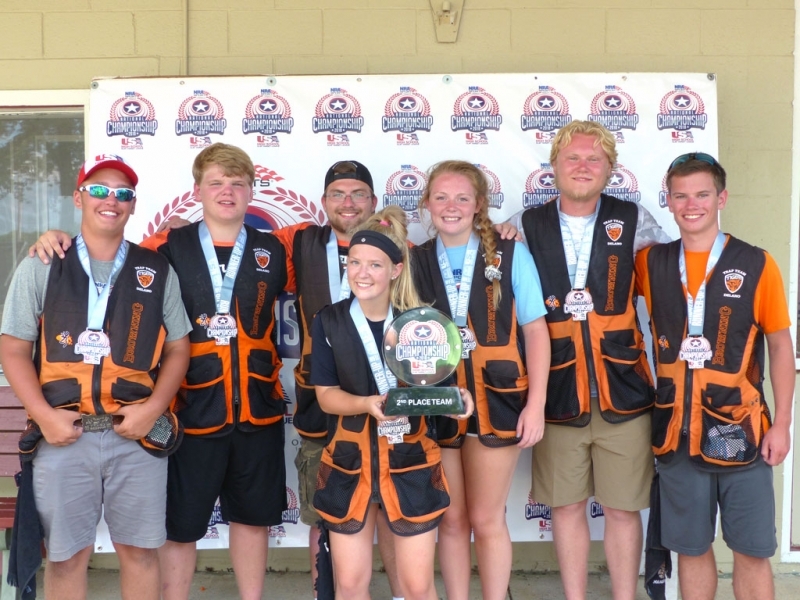 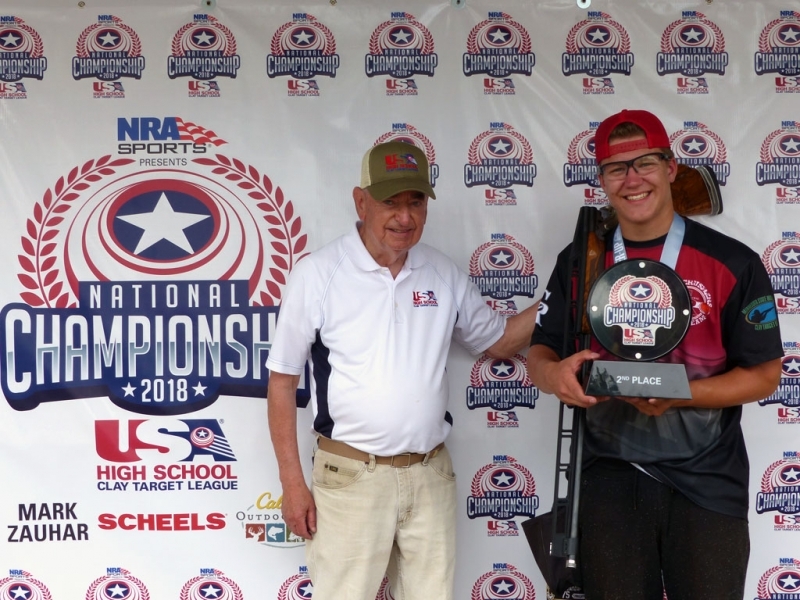 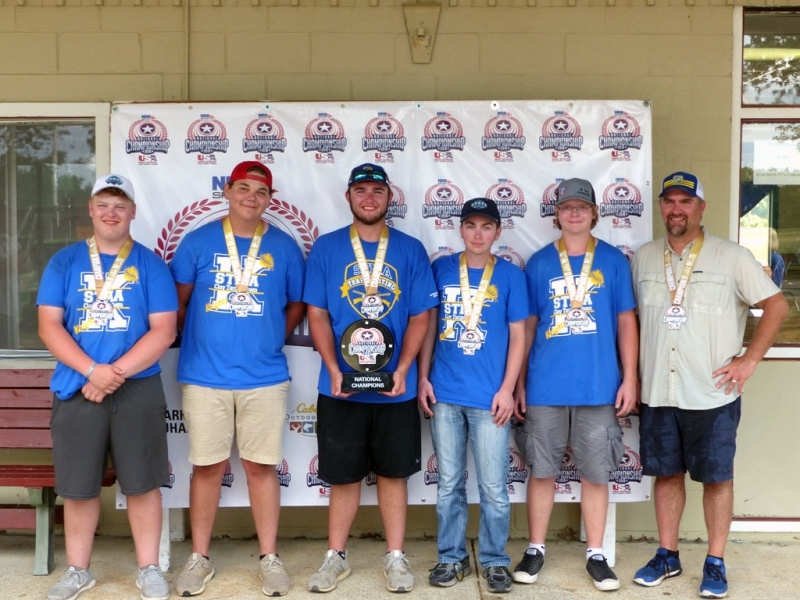 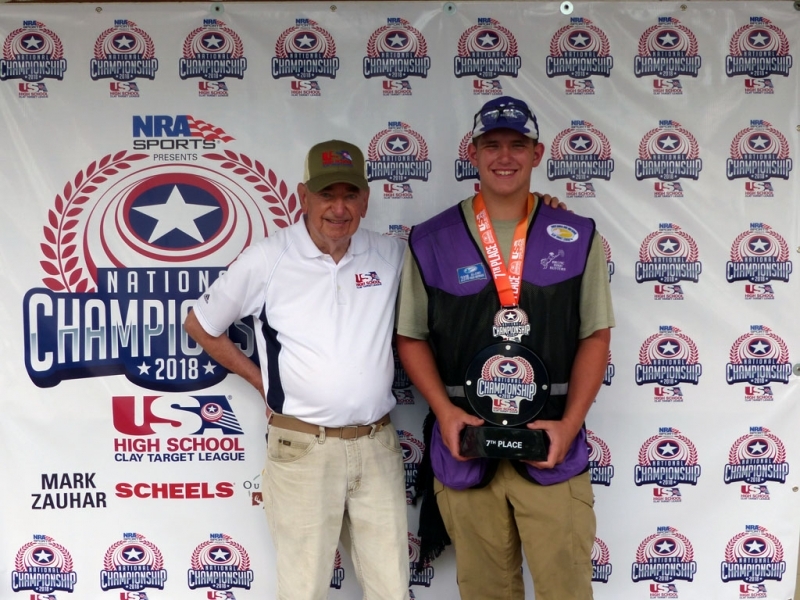 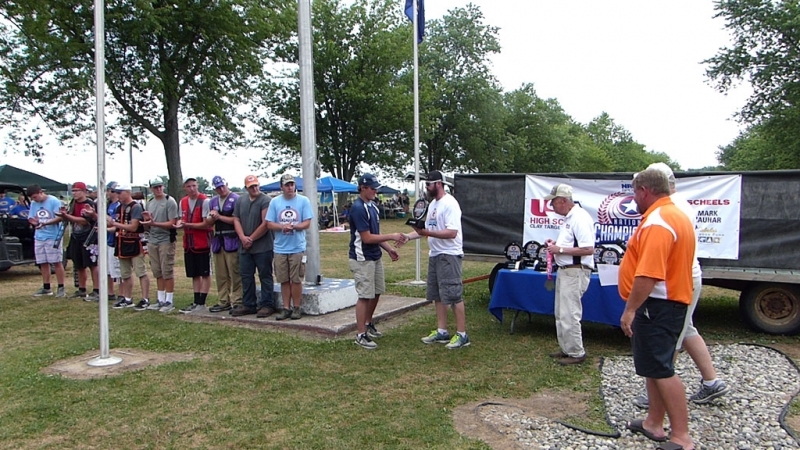 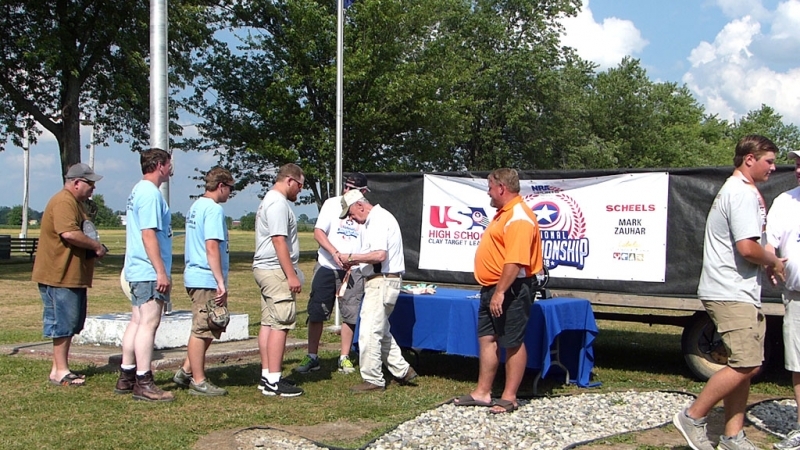 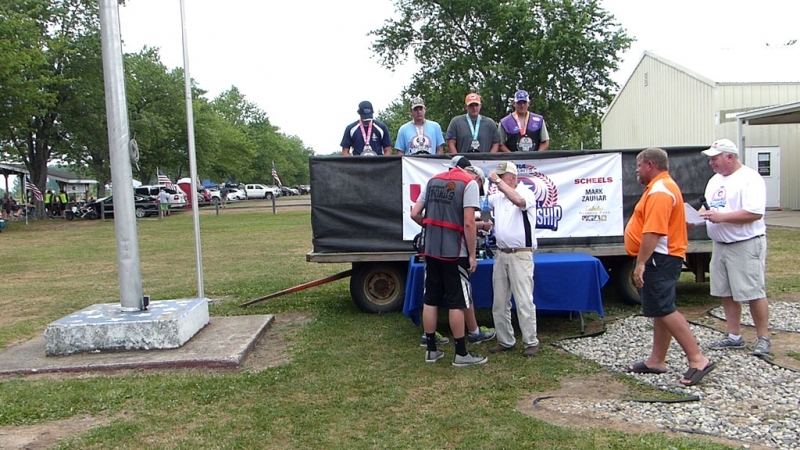 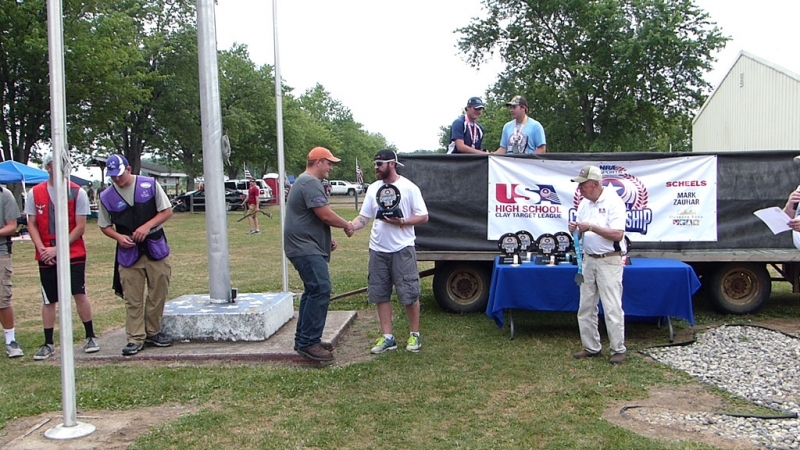 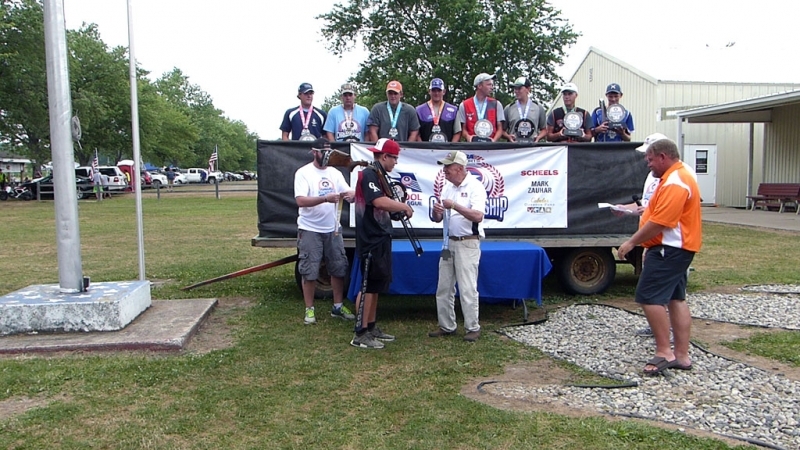 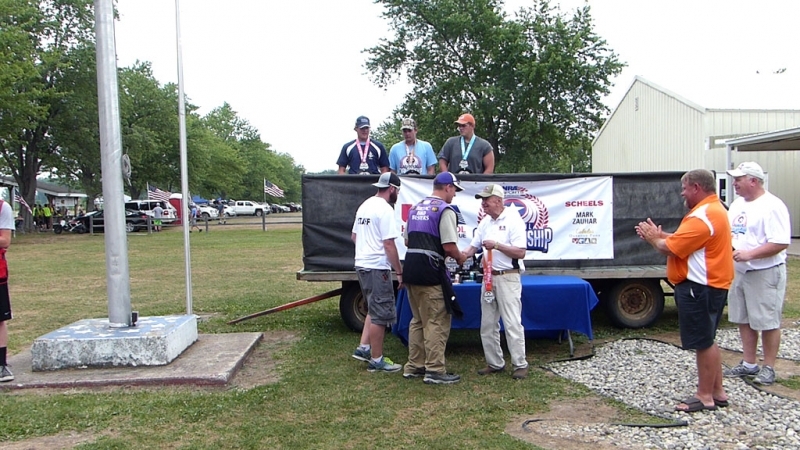 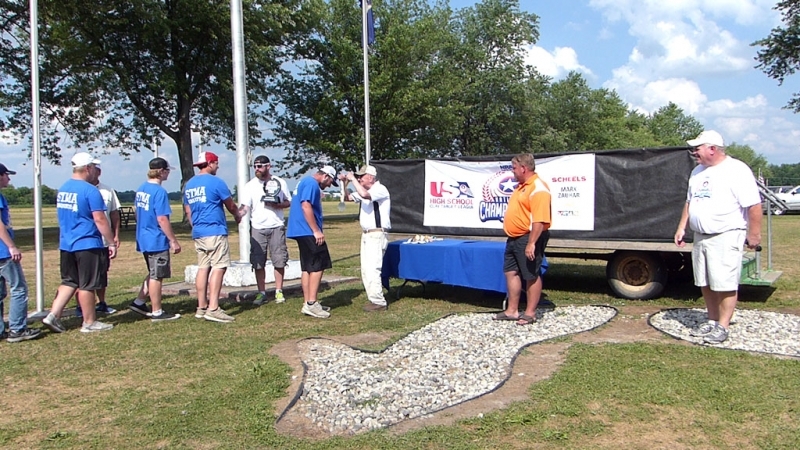 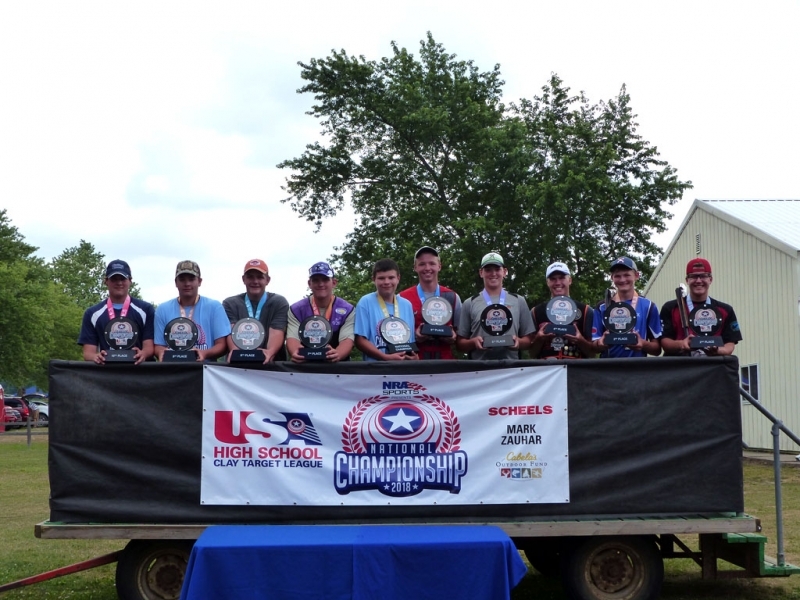 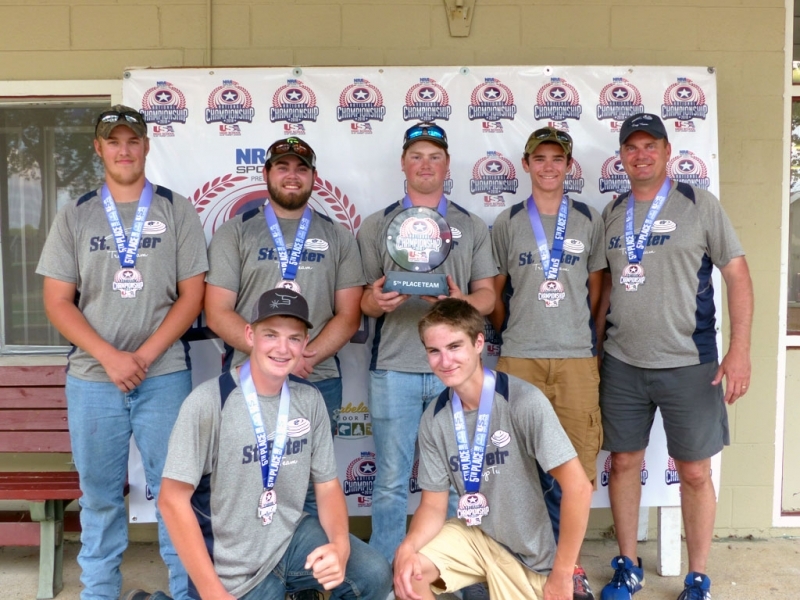 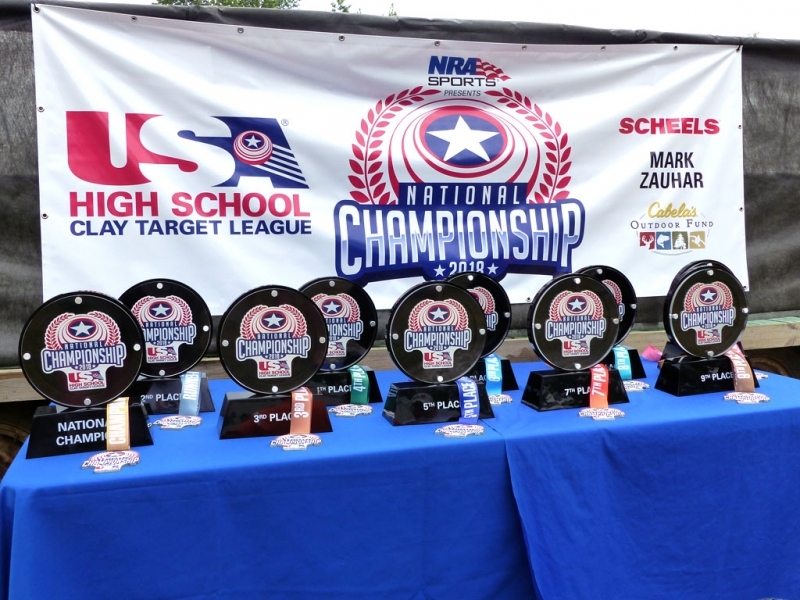 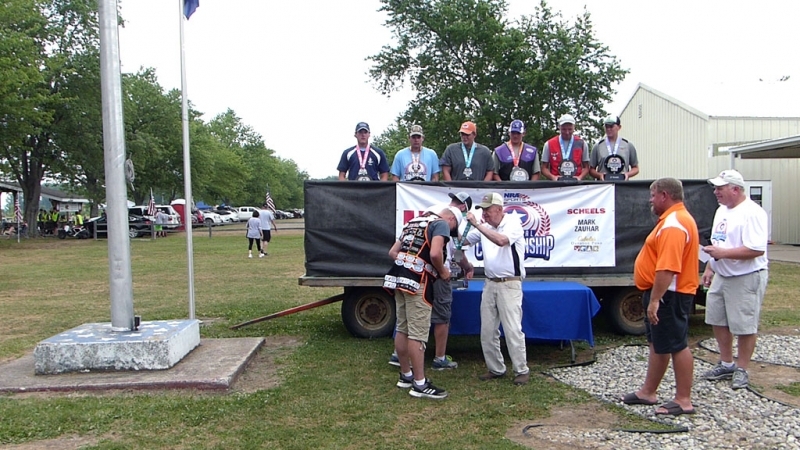 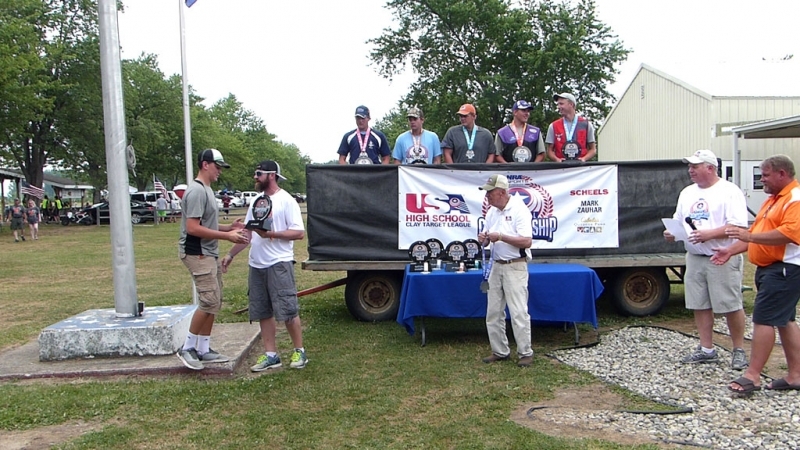 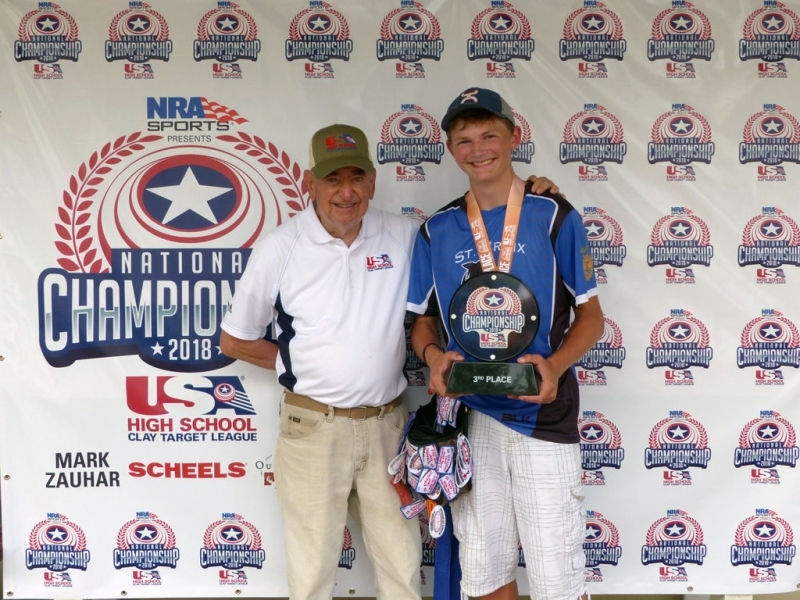 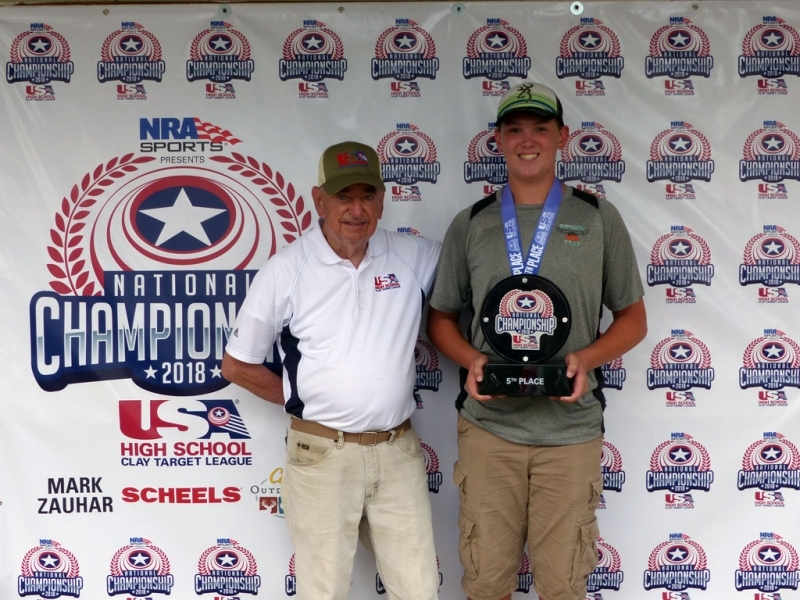 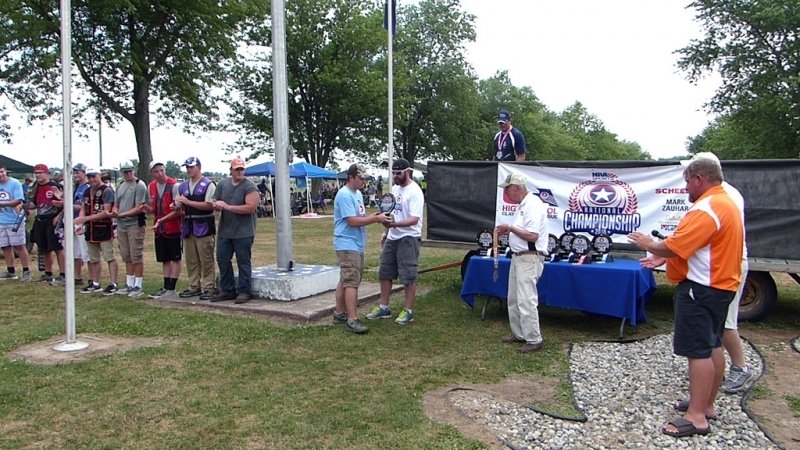 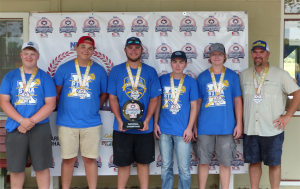 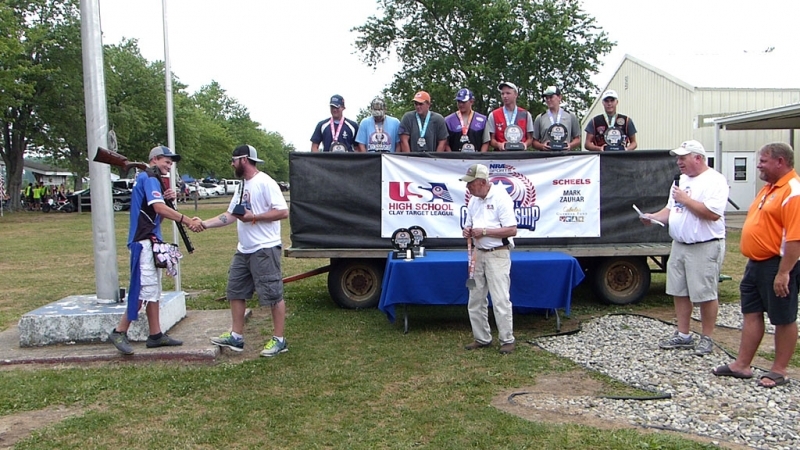 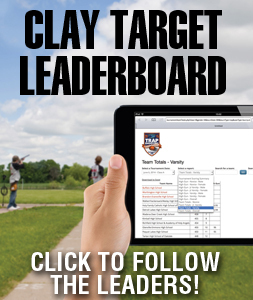 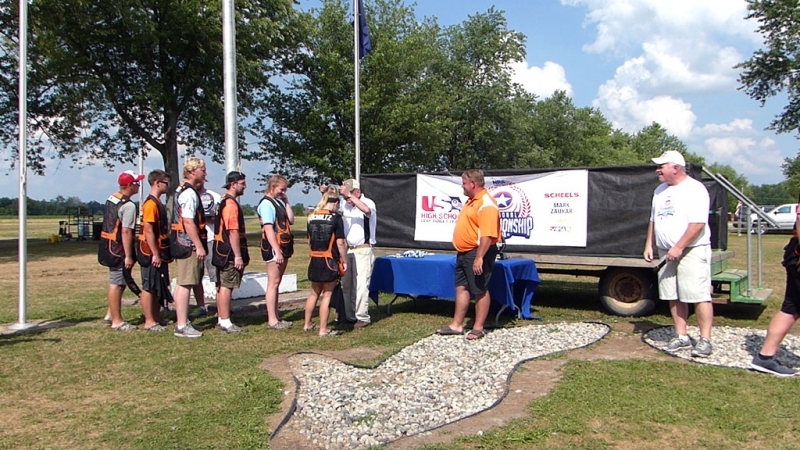 MICHIGAN – Woodrow Glazer from New Prague High School in Minnesota took home the National Championship title at the USA High School Clay Target League’s inaugural National Championship on Sunday in Mason, MI. 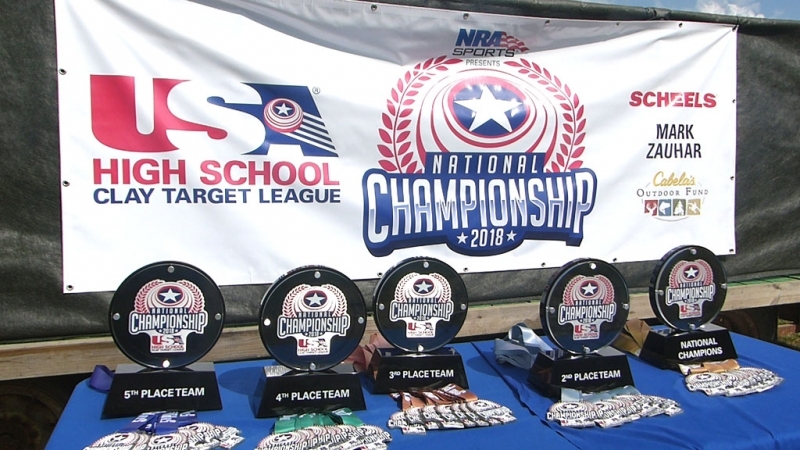 Glazer shot a perfect 200×200 over the course of the individual Championship, in which nearly 1400 other competitors registered. 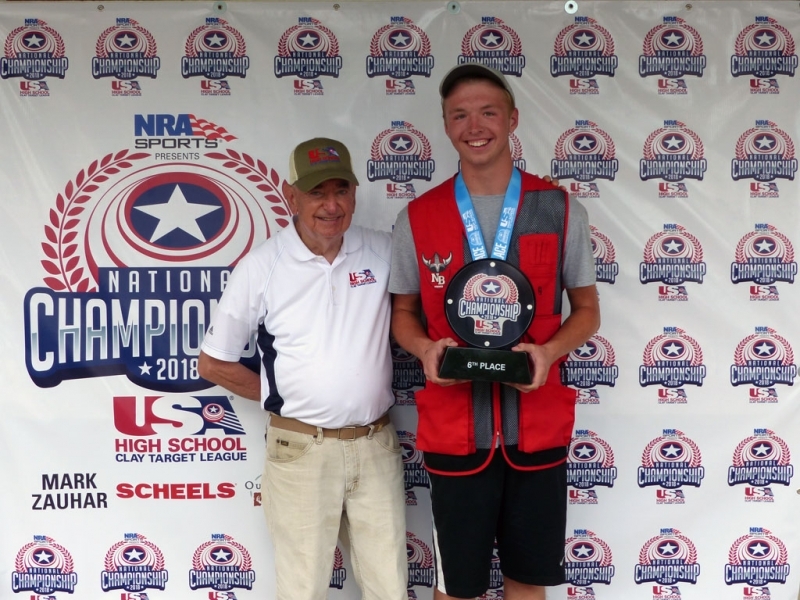 The high-school junior held out against two other perfect shooters in a shoot-off to claim the crown.